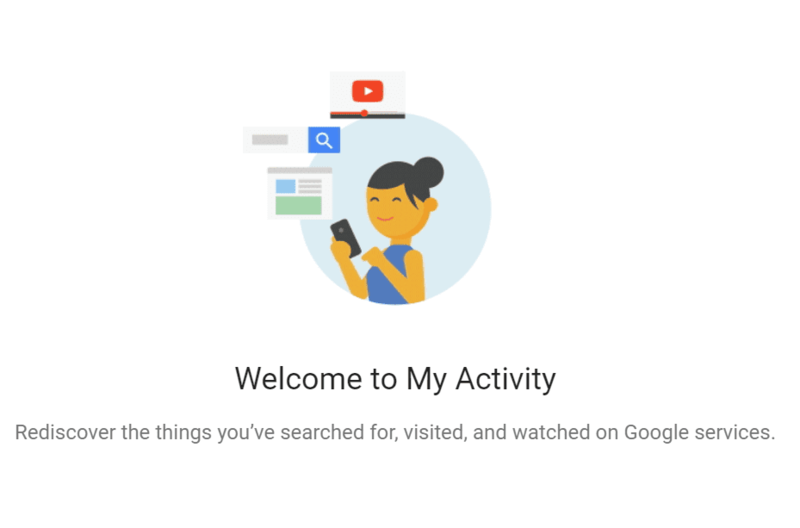 Google has launched a new My Activity page, offering a searchable history of almost everything you do online, including Netflix programs you’ve watched, sites you’ve visited, things and places you’ve searched for, as well as activity on each of its products. However, Users also have option to delete items as well. Google products that My Activity encompass include Ads, Android, Books, Chrome, Developers, Finance, Help, Image Search, Maps, News, Now, Play, Search, Shopping, Video Search, and YouTube. 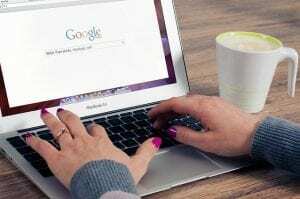 Some users, as reported by Recode, are being prompted to opt in to a setting that allows Google to use a more comprehensive view of the user to personalise ads. By opting in, Google promises the user more control, for example, the ability to block some ads you don’t want to see. A support page for Web & App Activity on Google offers instructions on how to control the search ad browsing history tracker on a computer, Android, and iPhone and iPad devices. This entry was posted in ICT and tagged Google.